We’re leaning on some classics in our vintage mix this morning including Hank Snow, Johnny & June, George Jones, and LIttle Jimmy Dickens. But we’re excited about the offering of new tracks from Sideline, Patrick Sweany, Marchia Ball, and Will Hoge. 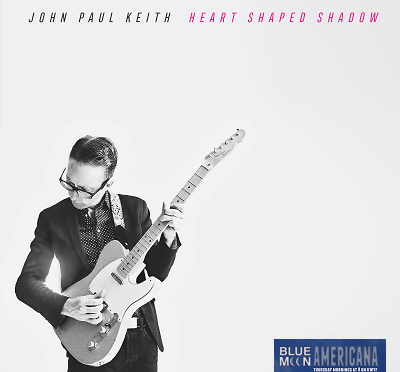 Americana sounds rolling in your front door every Thursday morning, without fail, since 2015, on Blue Moon Americana. Coming at you on two different Sonoma County community radio stations: KWTF in Bodega Bay and KOWS in Occidental (a week later).